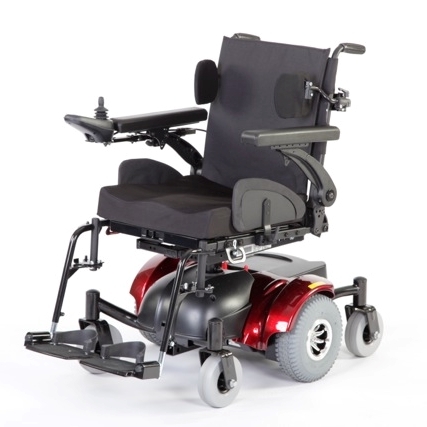 The Quicky Hula Powerchair is Great Indoors and Out. 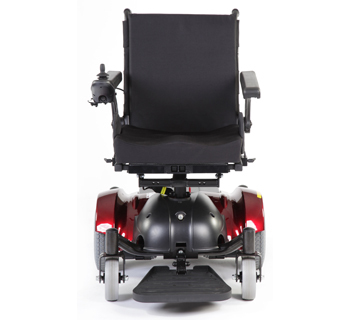 The QUICKIE Hula combines excellent indoor manoeuvrability with impressive outdoor performance for a powered wheelchair in its class. 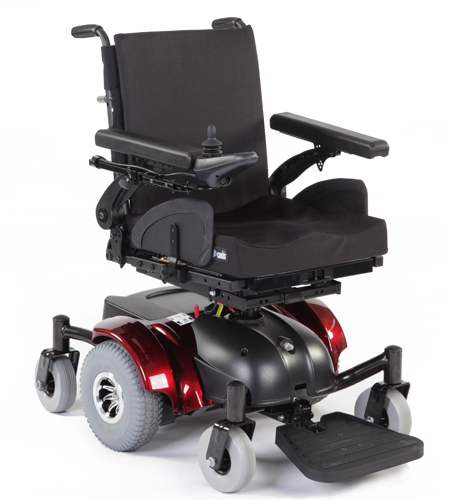 Its true mid-wheel drive position means it can literally turn on the spot, ideal for navigating around home environments. 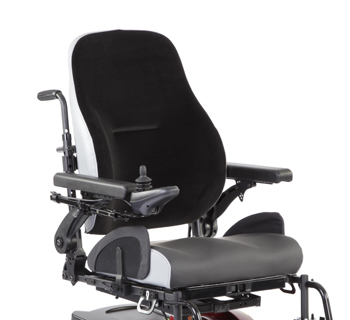 The true mid wheel drive position also increases traction and stability and reduces sliding when the chair is used outdoors. The Quickie Hula‘s true mid-wheel drive position means it can literally turn on the spot for great indoor manoeuvrability. A narrow width of just 63cm (25") enables easy access through doors and confined spaces. The Quickie Hula's unique suspension system means it can climb 5cm (2") thresholds and tackle slopes of up to 6° - ideal for use in the garden or for short trips out of the home. The advantages of the Quickie Hula's true mid-wheel drive can be seen outdoors too, the central drive wheel increases traction and stability, and reduces sliding. 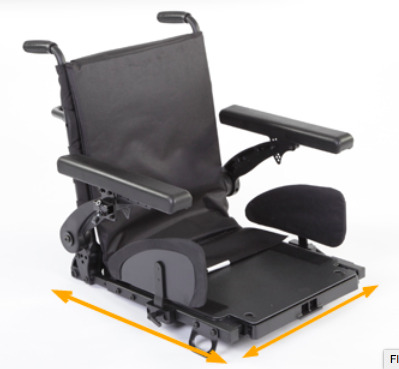 Crash tested and approved to ISO 7176-19 to give you peace of mind that you're using a safe chair. The Quickie Hula uses the same seat as the Quickie Salsa and can be easily adjusted to a size to suit you. Choose from a range of options to enhance your comfort and meet your clinical needs. The Hula can be tailored to meet your requirements now and can be easily adapted for the future. The Quickie Hula is also available with a variety of extras to enhance your comfort. a variety of extras to enhance your comfort. Select from the range of JAY Comfort Seating, or more clinical options, like lateral supports - the Hula has it all! All options are modular which means they can be easily added or removed at a later date, adding to the flexibility that's been designed into the Hula.